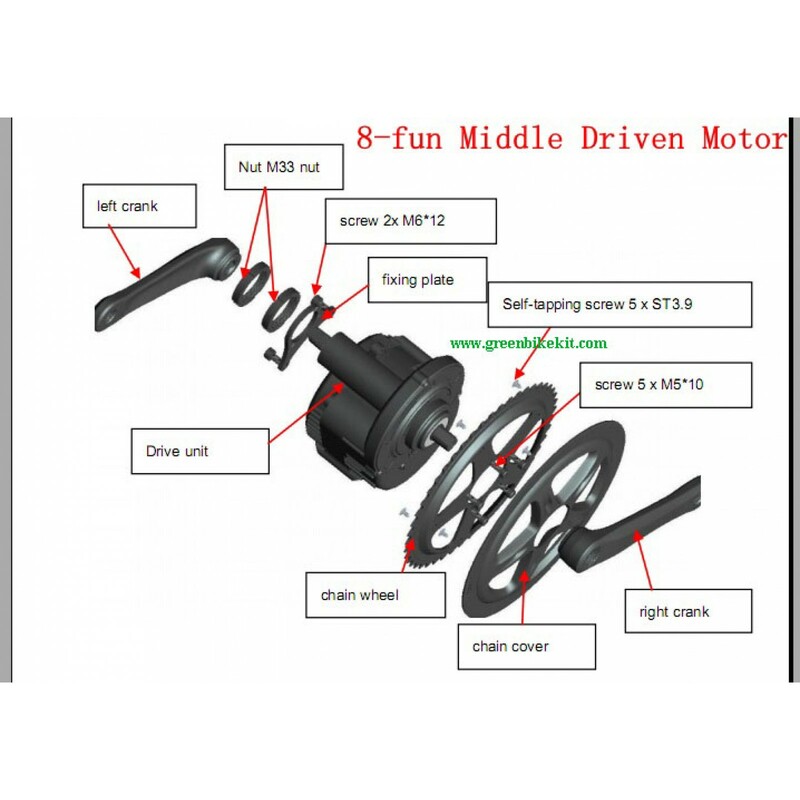 8FUN central drive motor kits BBS-01, 36V250W, 350W with C961 or C965 LCD display, EB-BUS cable set, brake lever, speed sensor etc. 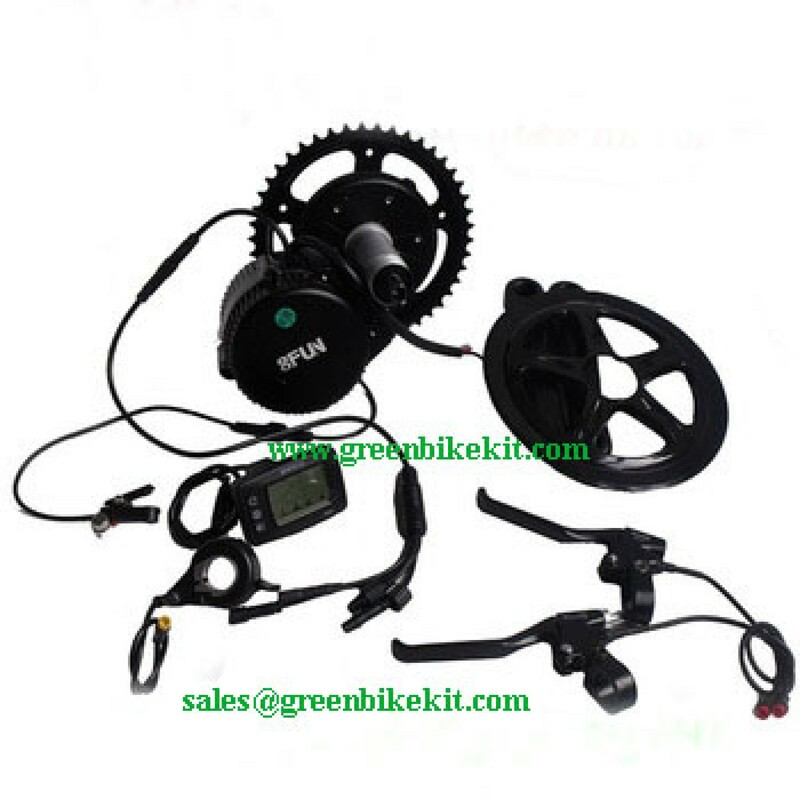 This kit is high torque and easy assembling for electric bicycle conversion. The 8FUN BBS01 mid crank kit has built-in controller and PAS. Installation tools will be provided free of charge. 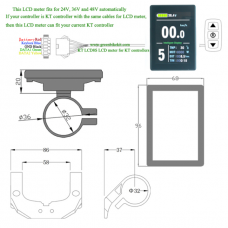 For some Europe customers' demand, we sourced some 36V350W BBS kit with no marks(They want to use 350W motor but the law requires no more than 250W); if you want 350W bbs kit with no "350W" mark on the motor, we can provide it to you. 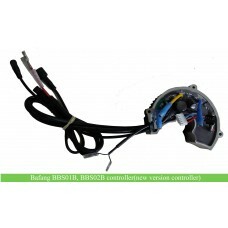 You can identify the motor power by the code of the BBS controller. 12. Installation tools including M33 spanner and Multi-function kex key set. 13. 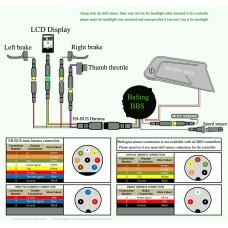 If your bike derailleurs system, you can choose our BBS gear sensor for the kit. 1. 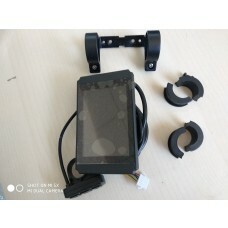 This kits can be installed on standard normal bicycle frame easily, and you don't need to change the frame. Note: This kit cannot be used for long time uphill climbing, otherwise the controller will be burned according to 8FUN. 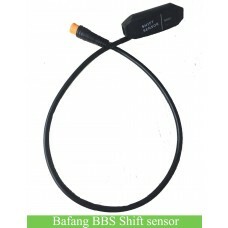 Bafang has upgraded BBS01/BBS02 kit to be BBS01B and BBS02B for better water resisting. 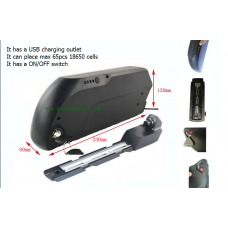 All of our kits in stock are the newest version. 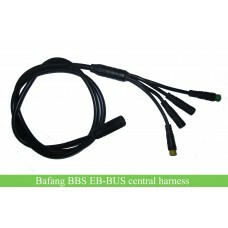 Review "Bafang/8fun 36V BBS01B Kit"